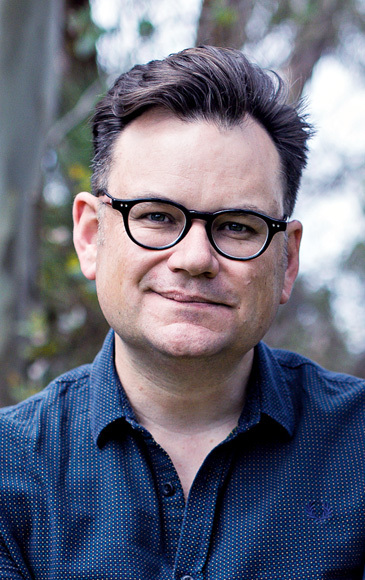 Drawing on both his own experience and his wife's experience as survivors of childhood sexual abuse, minister and lecturer Tim Hein offers his expertise, practical guidance, and empathy—for both ministry leaders and survivors themselves. How can we best respond when a survivor shares their secret with us? Where can survivors turn for encouragement when the road to recovery seems so long and lonely? Hein presents clinical data and resources alongside pastoral wisdom and care, addressing both psychological and spiritual aspects of sexual abuse. "Drawing courageously from his own experiences as both a survivor and a long-term church leader, Tim's careful research is complemented by an empathy derived from his own personal experience. . . . This is a constructive book, navigating the issue with clarity. It is also a courageous book that unpacks the elements of complex trauma and is bold enough to tackle the question of suffering. And—despite the difficult subject—it is a safe book, an essential pastoral resource." "There are other helpful books on surviving sexual assault, but none with as much wisdom and heart as Understanding Sexual Abuse by Tim Hein. A survivor himself, Tim intersperses his own beautifully told story of healing throughout this extremely practical and biblical look at how to survive abuse and how to help those who’ve been abused. This book is a gift." "Only recently have survivors and Christian leaders had access to quality treatments of sexual abuse stories that do not hide from therapy or God! I felt like I was sitting in a safe place across from Tim, listening to his wisdom and sharing in a survivor’s grief. Understanding Sexual Abuse is disarming in approach and creative in its mission. 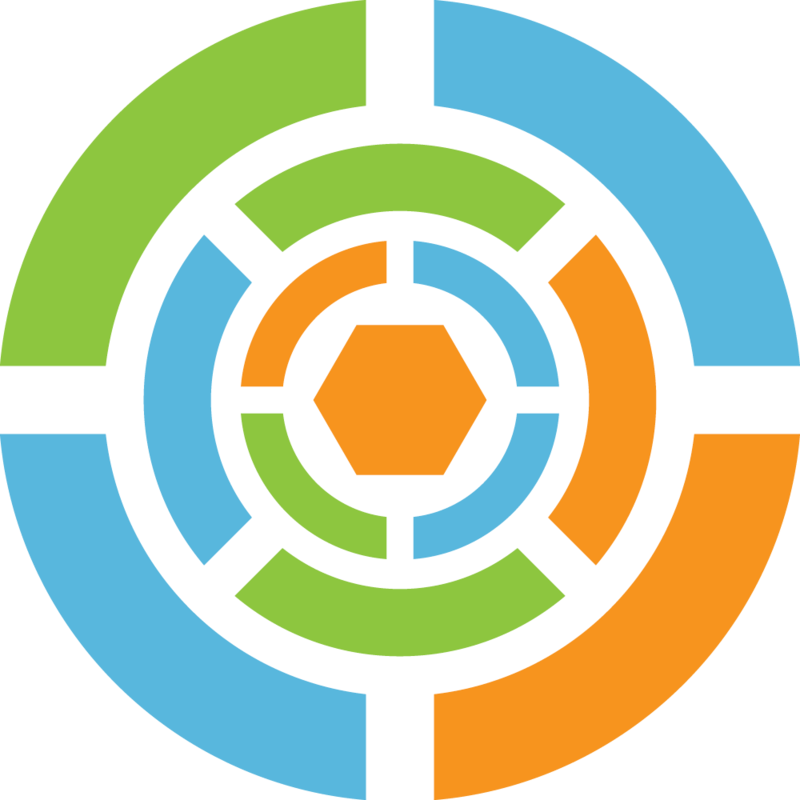 Here’s a great tool to help struggling survivors in their healing journey." "Before this book was even finished I knew it must be written—that Tim's story needed to be told for it contains a powerful and needed witness. Written both from personal experience and with a pastoral touch, this is a healing, wise book for victims of sexual abuse, those who love them, and anyone leading in Christian churches or ministries today." "This book brings together Tim Hein's insights as a thoughtul educator, pastor, theologian, and survivor of child sexual abuse. This is a courageous book. Tim vulnerably shares his story of trauma and pain and his ongoing journey toward healing. He doesn't pretend to know exactly what other survivors have experienced but instead offers his insights in ways that show understanding of the multiple impacts of abuse on survivors and offer pathways of support and healing. Survivors of abuse will find sources of healing and hope in this resource. This book is a gift to people engaged in Christian ministry. Tim draws from trauma research and biblical, theological, and pastoral foundations to equip Christian ministers to offer compassionate, careful, and well-informed support to survivors. " 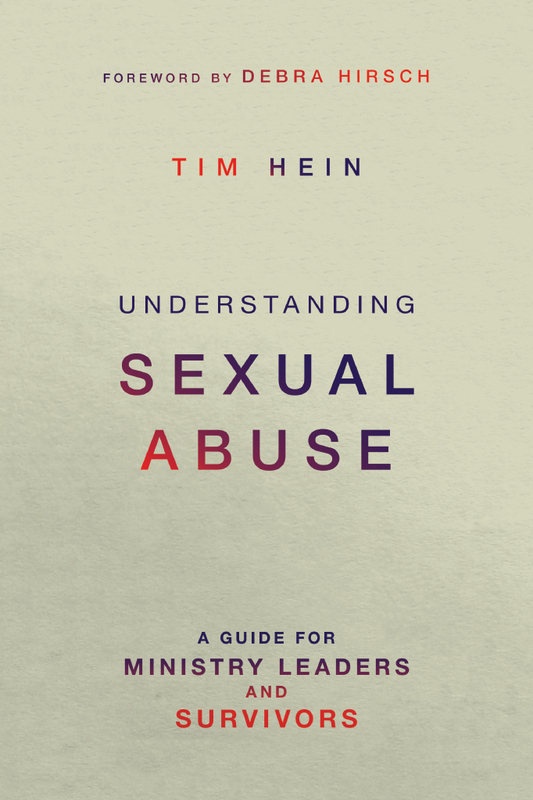 "Tim Hein's Understanding Sexual Abuse is a useful guide to the psychology of the abused and to ways churches can help." "Understanding Sexual Abuse is a short, but realistic book. Realistic not only about the pain of sexual abuse, but about the hope for healing. Given how widespread the problem of sexual abuse is, pastors and other church leaders will benefit from reading it and knowing how to serve the victims in their congregations."